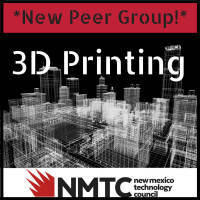 3D Printing Peer Group Kick-Off! with special guest Rey Chu, Co-Owner of PADT, Inc.
We're excited to launch our newest peer group! 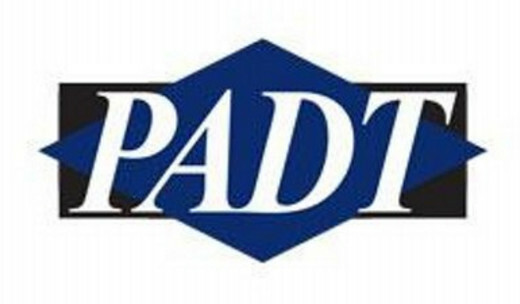 Please join us for this kick-off event where Co-Owner of PADT, Inc., Rey Chu, will tell us all about the latest and most interesting developments in 3D Printing Technology. 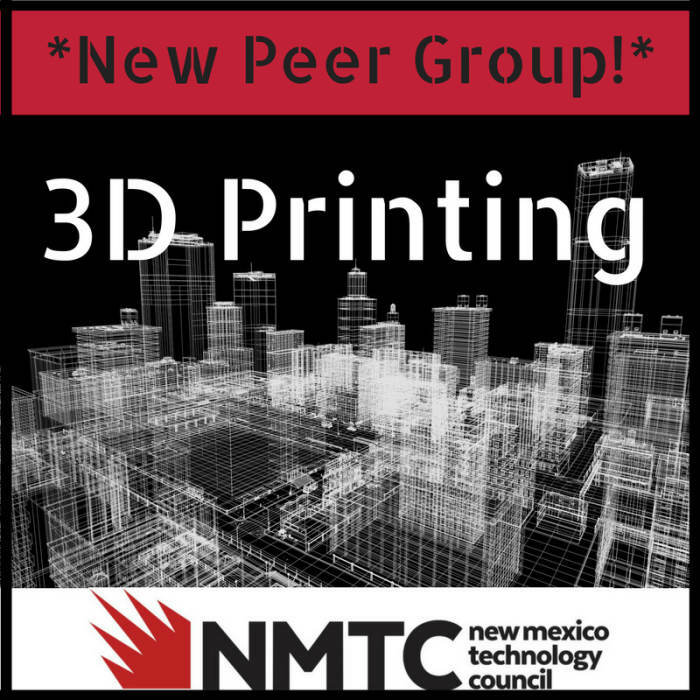 We'll discuss the logistics of the formation of the 3D Printing Peer Group Committee, and we'll enjoy some delicious food and beverages from Rio Bravo Brewing Company. 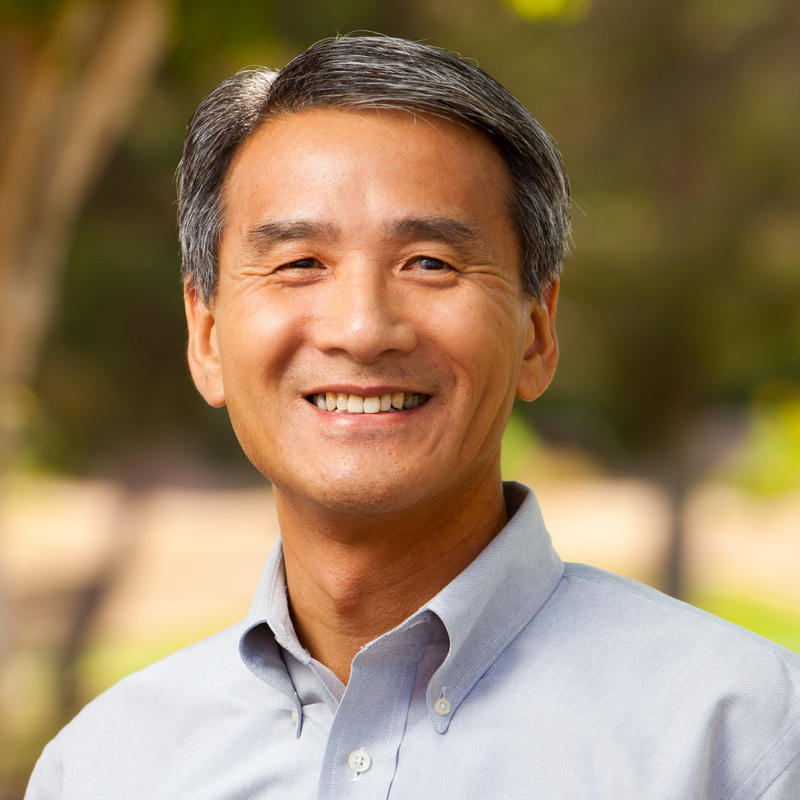 Rey Chu is a long time pioneer in additive manufacturing, begging his career in the industry by setting up the first prototyping lab at Allied Signal Aerospace (now Honeywell) in the late 1980’s. In 1994 he co-founded PADT and currently heads up their Manufacturing Technology Department. He travels around the world as a consultant and speaker on additive manufacturing, injection molding, and the science of advanced manufacturing. Rey holds a Master’s degree in Manufacturing from Arizona State University and has made the Phoenix Arizona area his home since 1985.